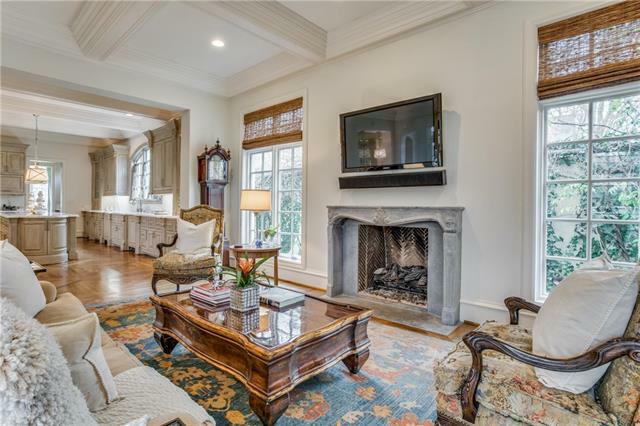 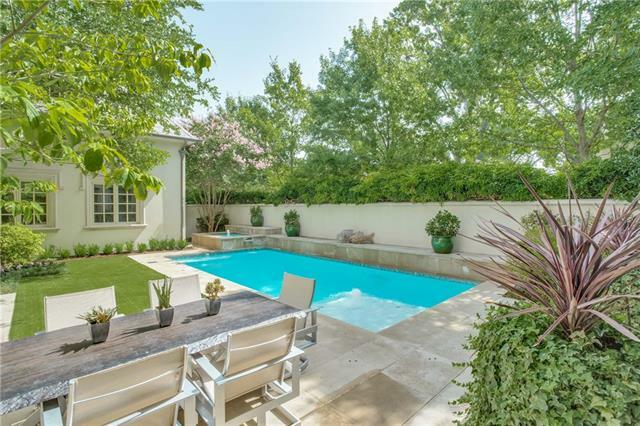 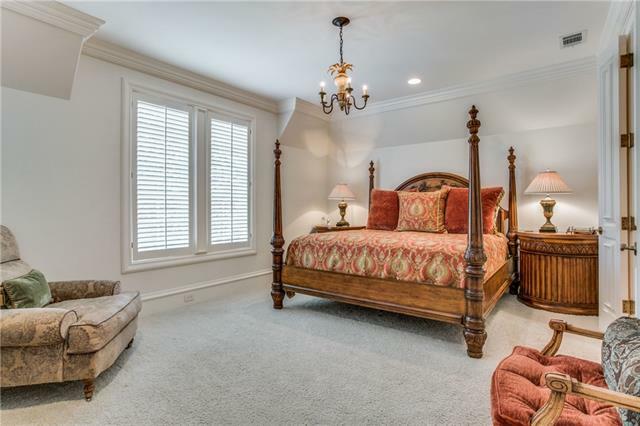 Stunning French home built in 2006 on large corner lot on one of Highland Park s most desirable streets. 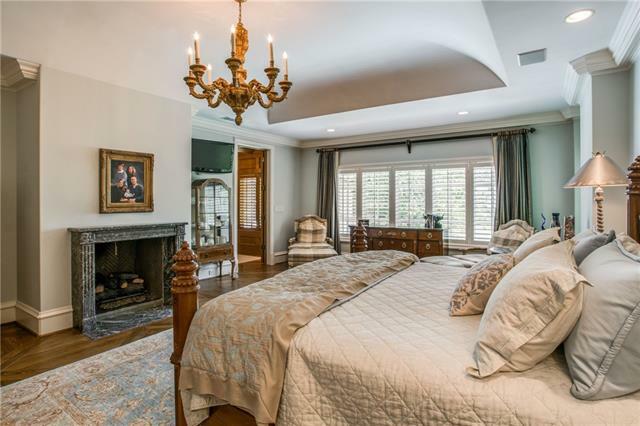 Amenities include fabulous floor plan with well proportioned rooms and natural light throughout. 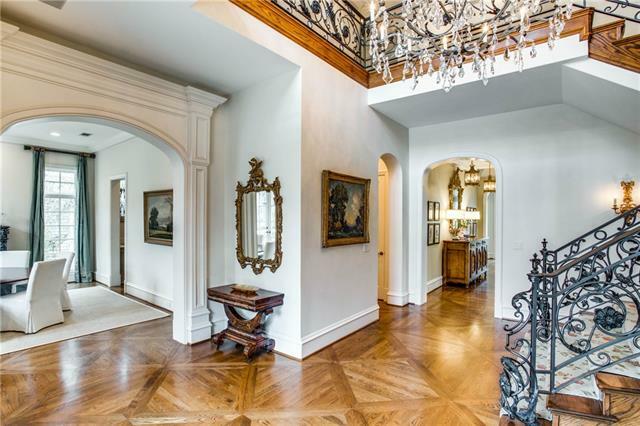 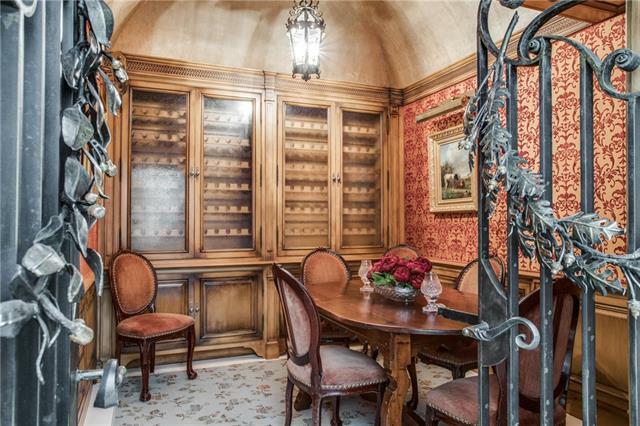 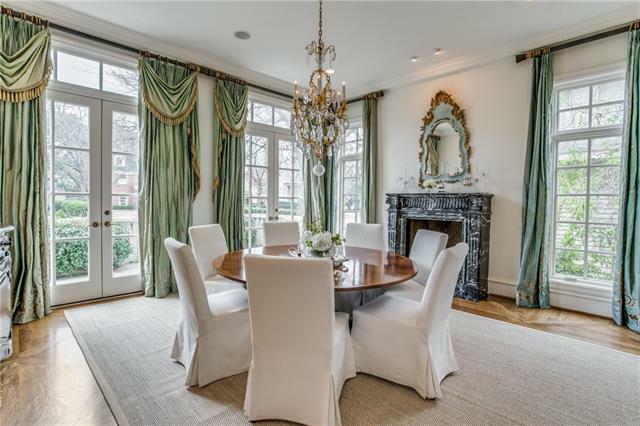 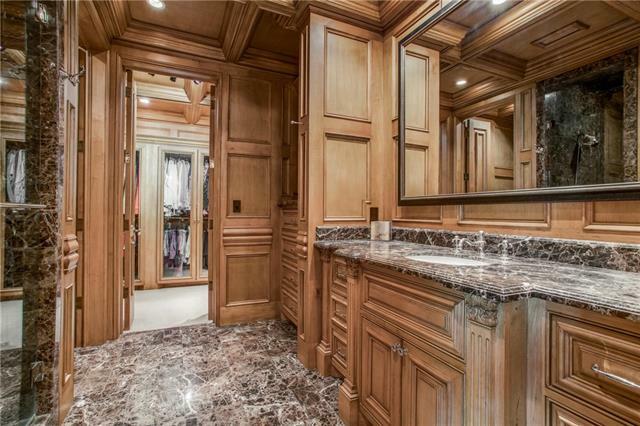 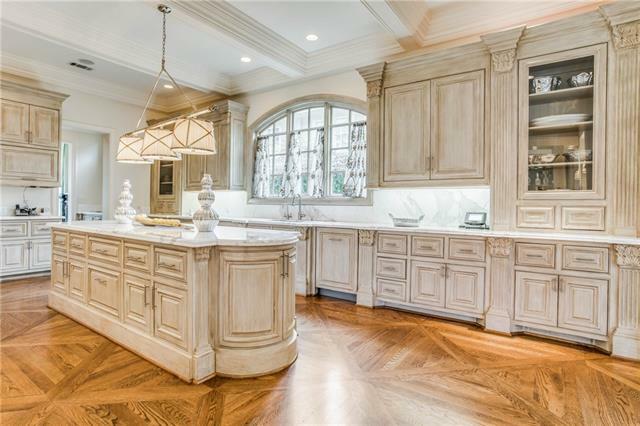 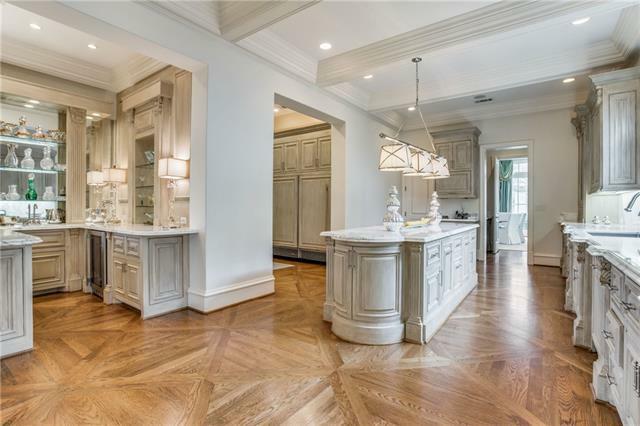 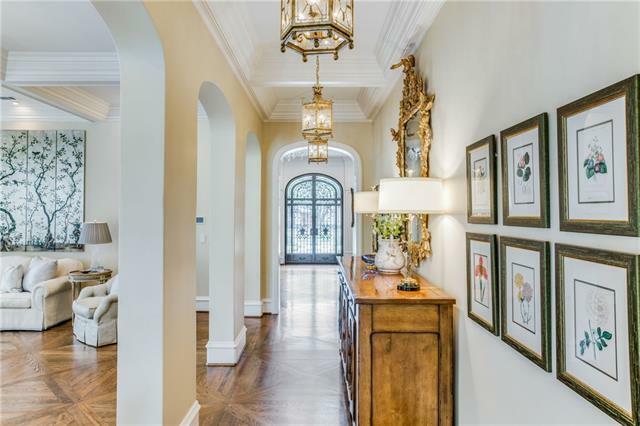 Exceptional detail with gorgeous moldings, wood floors, windows and doors. 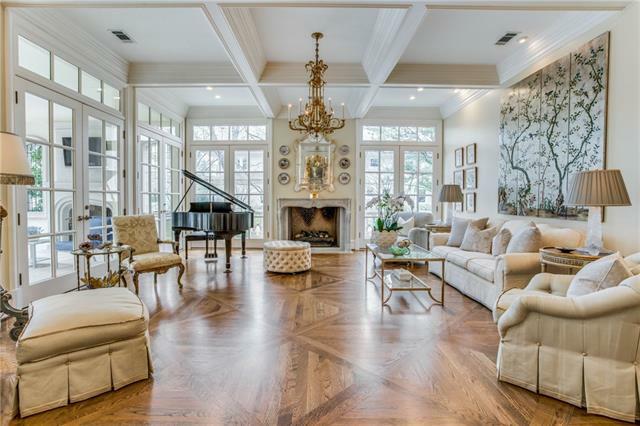 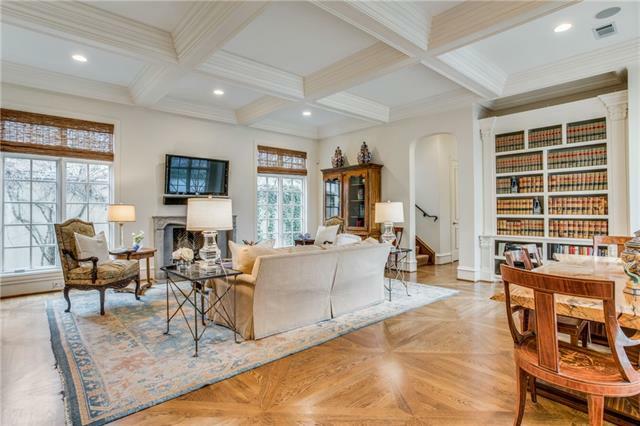 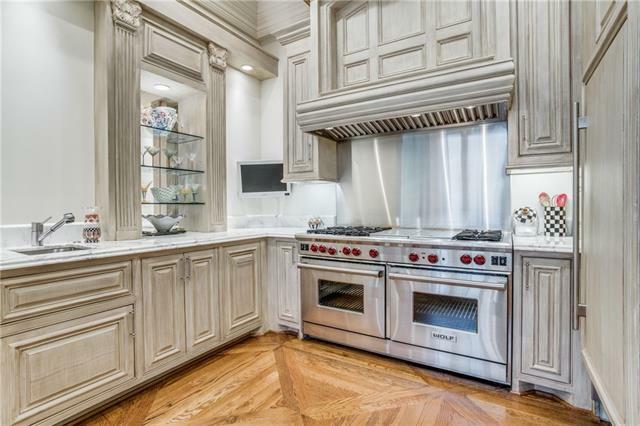 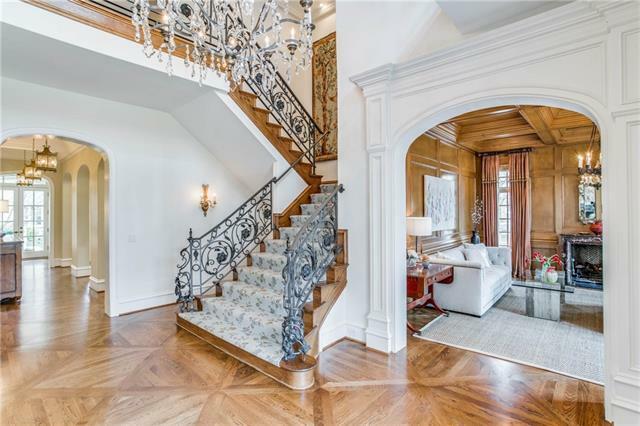 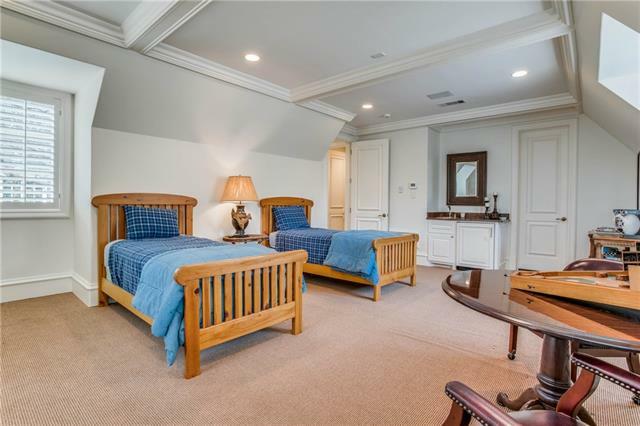 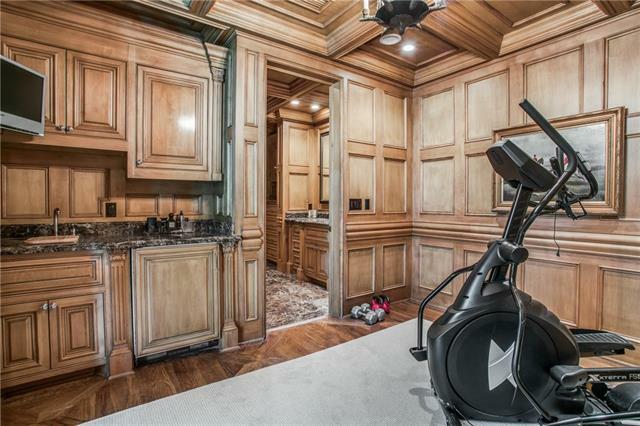 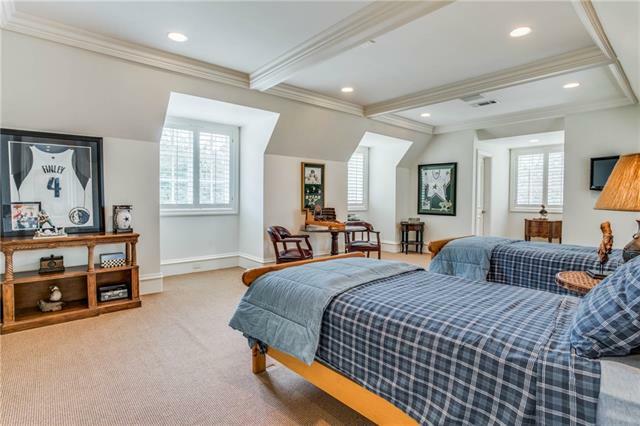 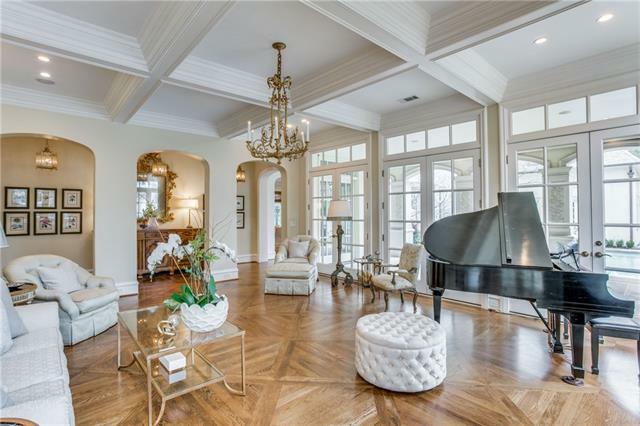 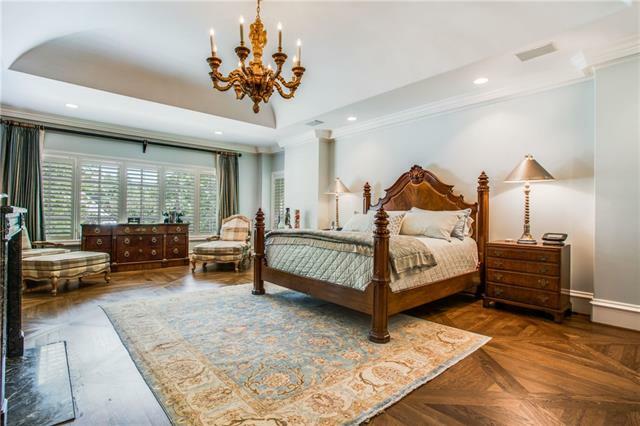 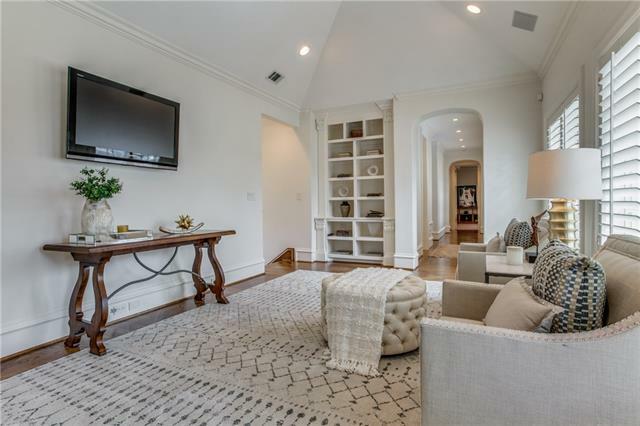 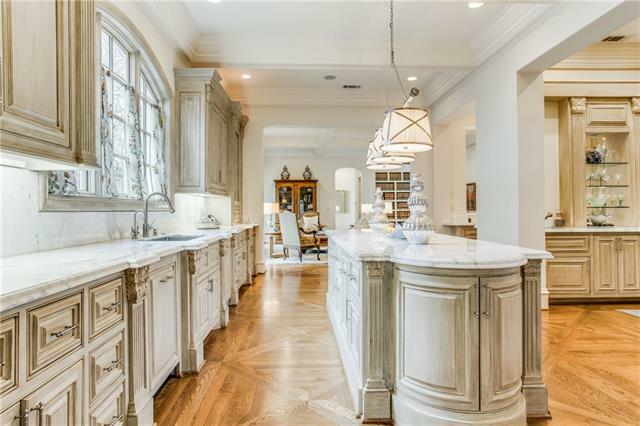 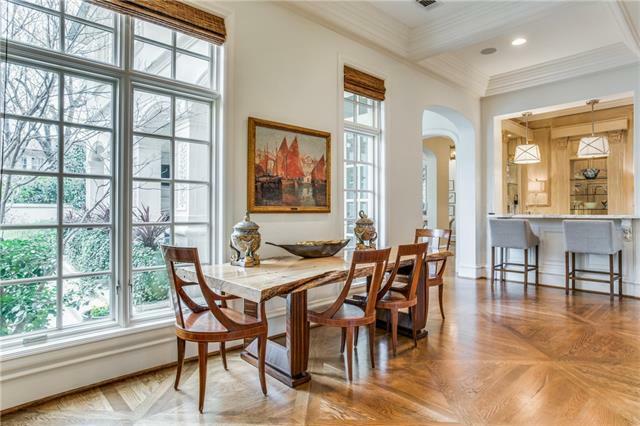 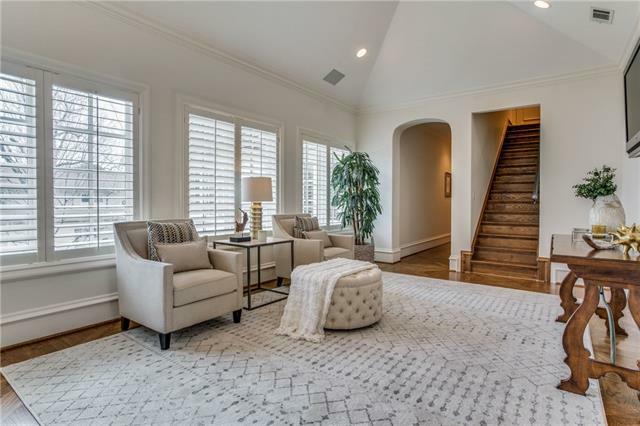 There are 6 bedrooms, 7 full baths, 3 half baths, oversized garages, gourmet kitchen opening to den, antique French limestone fireplaces, game room, elevator, beautiful library, pool, wine room, outdoor fireplace. 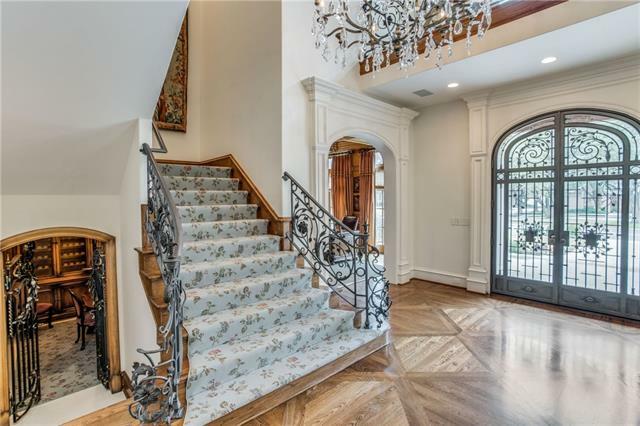 This home is truly a Masterpiece appointed with highest quality materials an Architectural Dream! 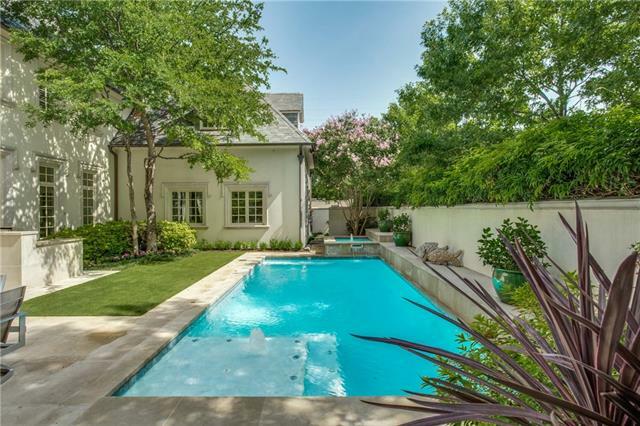 Directions: South of Mockingbird; east of Preston; west of Hillcrest; north of Beverly. 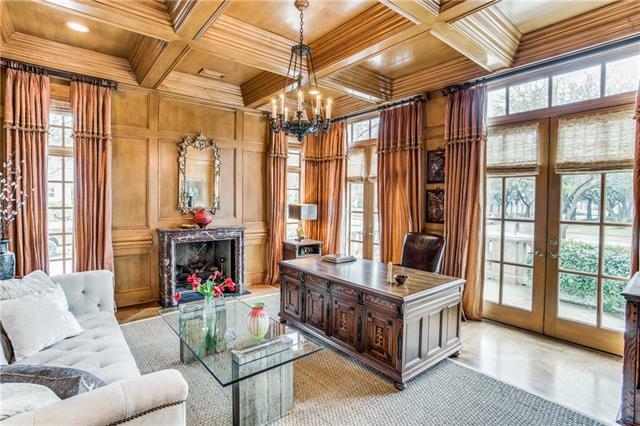 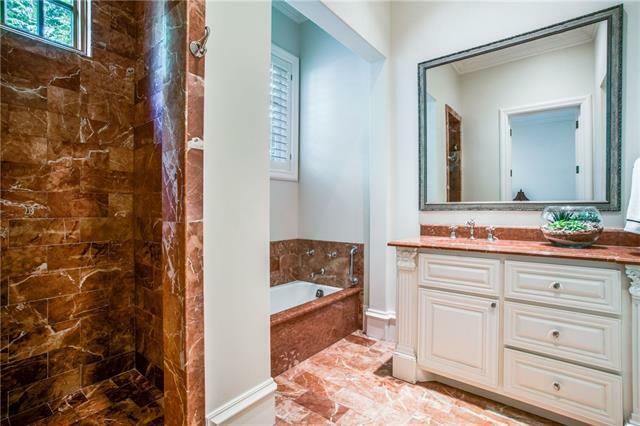 I would like more information regarding the property at 3800 Stratford Avenue, Highland Park TX 75205 - (MLS #13890676).